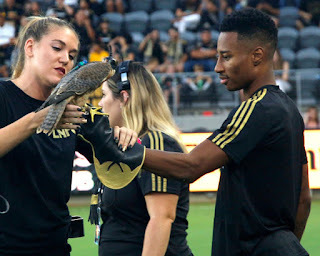 Kansas City wins 2 - 0 against LAFC as the newest forward takes the field for the first time on August 11 at the Banc of California Stadium in Los Angeles, California. 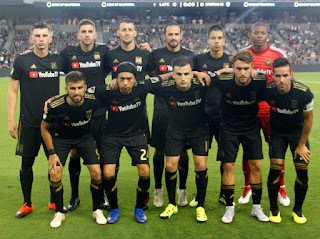 Starting off with forward Latif Blessing, LAFC number 7, captain defender Laurent Ciman, LAFC number 23 and forward Carlos Vela, number 10, as well as newest acquisition forward Christian Ramirez, LAFC number 12 on the bench. 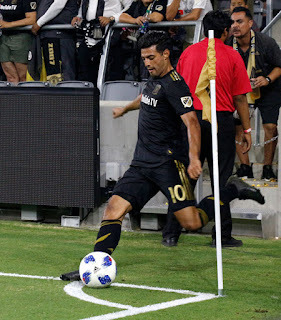 The crowd erupted with cheers as Vela entered the game in the second half and quickly created opportunities for himself and other LAFC players to score, but just were unable to capitalize on those opportunities. 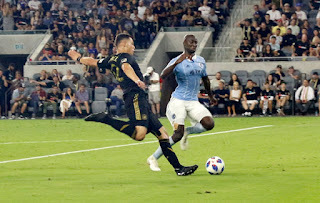 A clear missed call for a hand ball inside the box against Kansas City got the crowd against the referees early in the game. 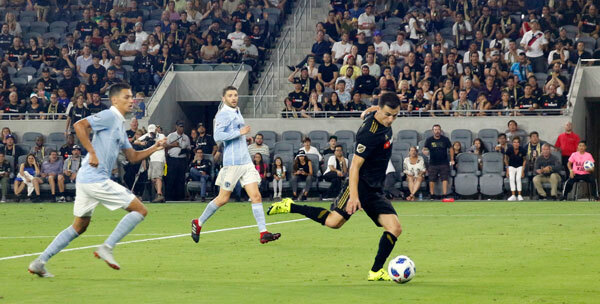 Ramirez came in as a substitute in the second half of the game and got the crowd excited as he had several opportunities inside the box, but the Kansas City goalie just wouldn’t be beat. The game was lost not due to bad playing, there were several opportunities at goal that just did not go in LAFC’s favor. 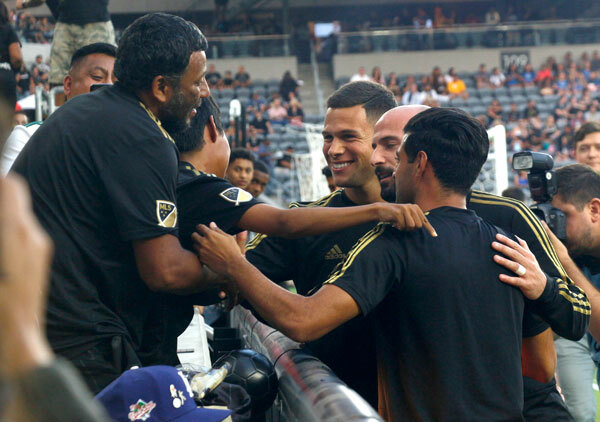 Forward Diego Rossi, LAFC number 9, got in the open field and close to goal, but couldn’t capitalize on the opportunity. 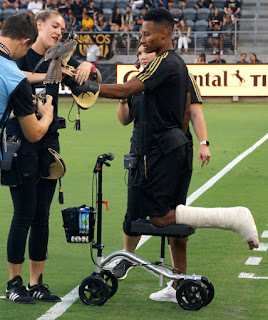 Rossi scored three goals on August 8 in the semi-final for the Lamar Hunt U.S. Open Cup against Houston, but could not find a way to score in this game. Forward Marco Ureña, LAFC number 21, had several opportunities but couldn’t find a way to score. 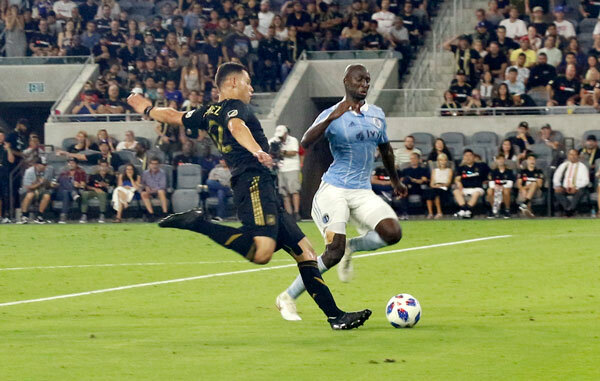 The aggressive play from midfielder Lee Nguyen, LAFC number 24, garnered the games first yellow card, which frustrated the crowd after the referee passed on giving any cards to multiple fouls by Kansas City players. 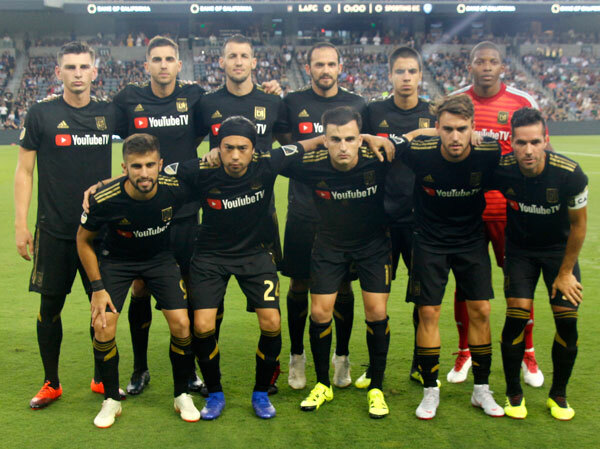 A penalty which got LAFC defender Dejan Jakovic, LAFC number 5, a yellow card had a video review by the referee, but not over turned. 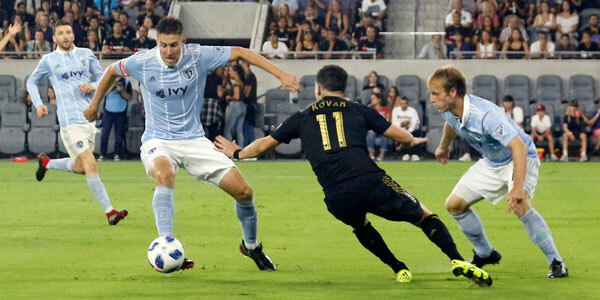 The penalty kick served as the second goal by Kansas. 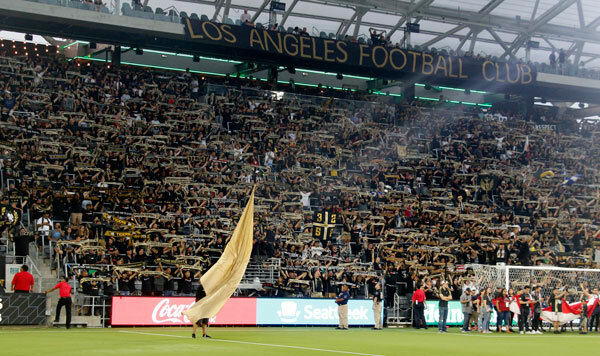 LAFC's next game is at home against Real Salt Lake on August 15 at the Band of America Stadium in Los Angeles.